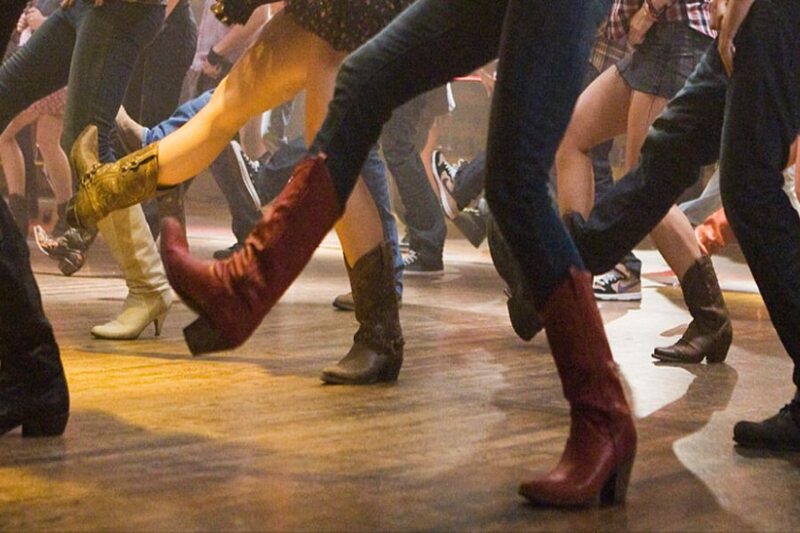 The Line Dancers Club of SCW is one of the largest in the country. Joining the club is a great way to meet people in our community. No dance partner is needed, but it can be used as a gateway to couples dancing because it builds a solid dance foundation. We dance to all types of music and dance styles.